New Los Angeles Auditions and Acting Jobs. Get free access to acting auditions in Los Angeles from independent and Hollywood studio productions. Hundreds of free open casting calls available. Listings includes feature films, TV, reality, commercials, music videos, short films. CastCaller has diverse roles for new and expereinced actors. Choose extras, lead, supporting, principal and stand-ins roles. We bring you the best Non-union, SAG or AFTRA auditions in Los Angeles. Free access to Extras Auditions, LA Kids Casting, TV Pilot Casting, Los Angeles Model Casting, Disney Open Casting. Casting Real UBER Passenger for an Ad Campaign. Browse our database to apply for the latest Los Angeles Auditions and all other casting calls in the LA area. CastCaller is the perfect website for actors looking for an opportunity to work on Television and movies. Apply for roles that suits your acting experience. Attend open auditions for lead roles, principal, stand-in, and even extras. If you are new to acting, and lack confidence being in front of camera, there are a number of short film indies looking for actors wanting to gain experience. You don't have to be a SAG member to act in a film project. Just look for non-union open calls. Acting jobs in the independent films are much easier to participate in because they often seek cast new actors. CastCaller is casting website for established and aspiring actor. If you are living in Los Angeles, the audition list is categorized so you're able to find acting jobs only in LA. Our casting directory is updated daily and the acting jobs are posted directly by the Casting Directors and producers. Simply select the acting roles according to your acting preferences and hit the apply button. This will direct you to the application form where you can write a message to the casting director. Our hundreds of acting jobs have USA wide open casting calls for you to apply. You can choose to submit for acting roles in Features, TV, Commercials, Music Videos, Photo shoots and more. You should have photo that is taken recently. Attend some acting classes to practice. Must be available for audition and callback. 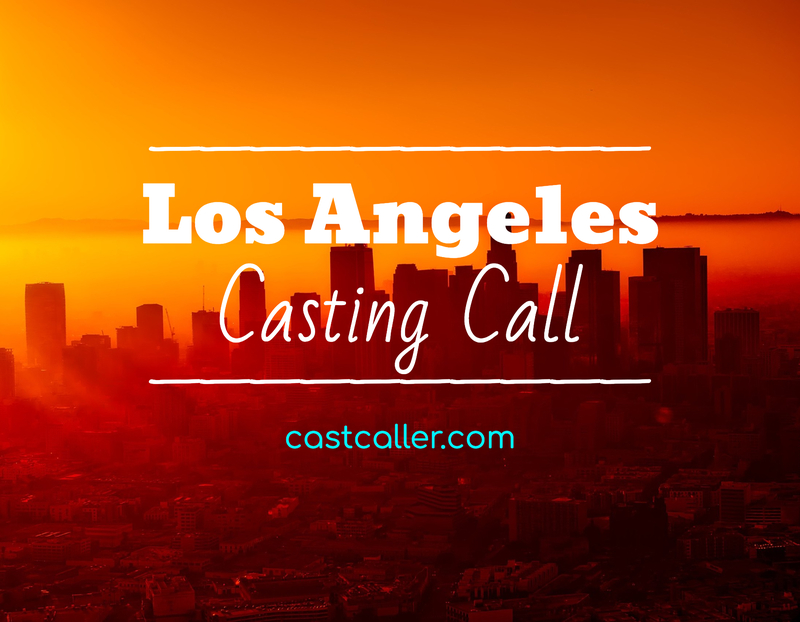 Lastly, don't be shy, just go for it and apply for open casting calls in Los Angeles.